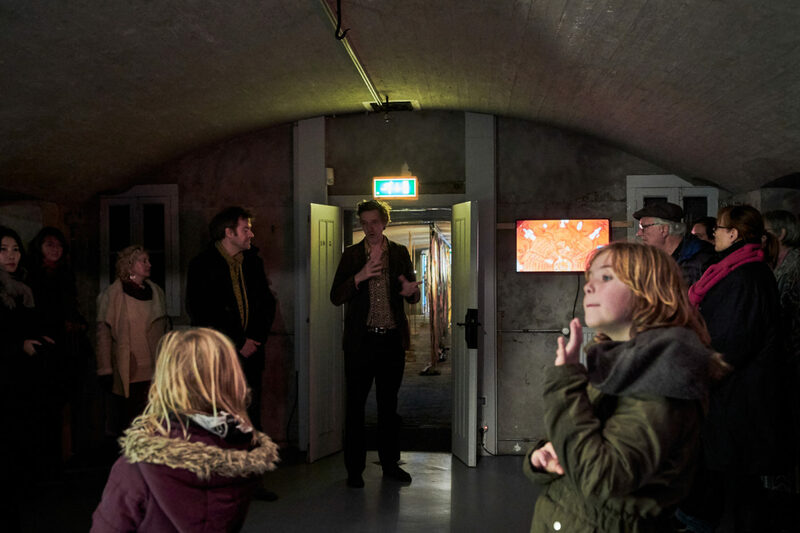 Join us on Sunday the 16th of December at Kunstfort bij Vijfhuizen for an afternoon filled with music, food and drinks to celebrate the finissage of the exhibitions ‘He at Sea’ by Charlott Weise and ‘The Fear of Small Numbers’ by Serge Onnen. 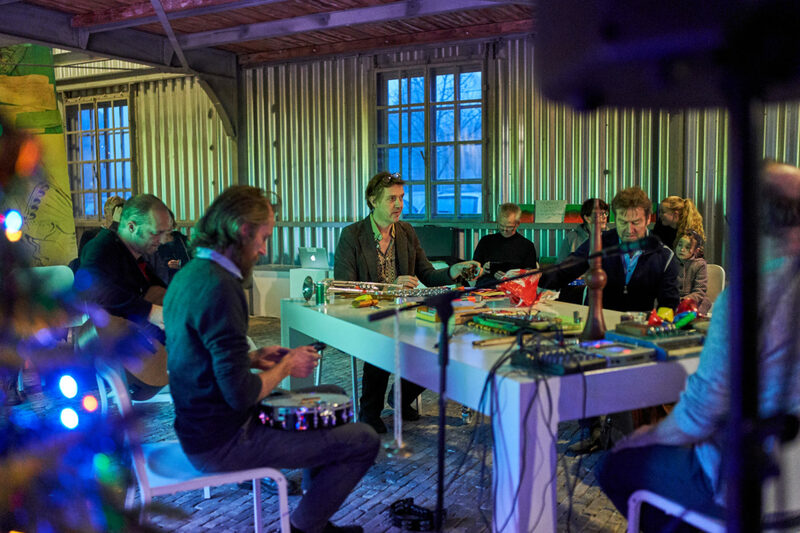 Live performance and launch of their new Christmas single by Serge Onnens band OORBEEK, a collective of artists, musicians and theoreticians. (www.oorbeek.net) Food and pre-christmas drinks afterwards! 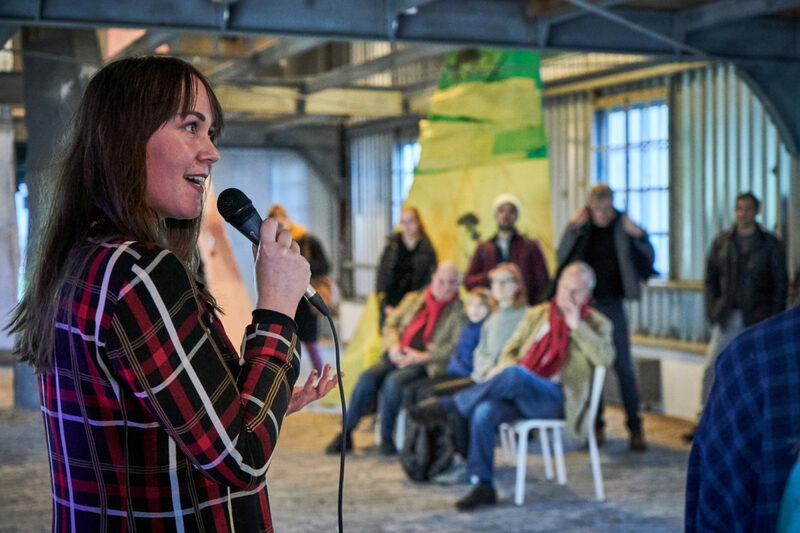 The launch of the digital catalogue He at Sea by Charlott Weise and Marius Schwarz by Eeebooks wil also be honored this afternoon in presence of the artists. 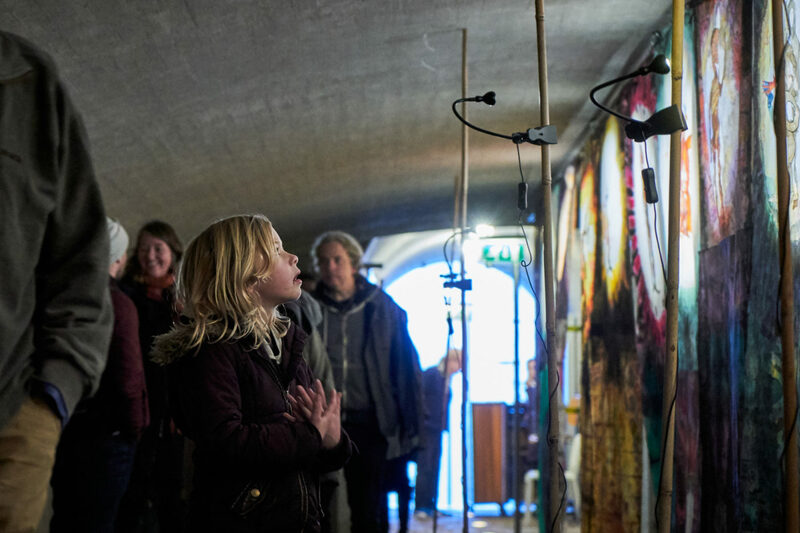 Make sure you don’t miss out on the last event at Kunstfort bij Vijfhuizen this year! 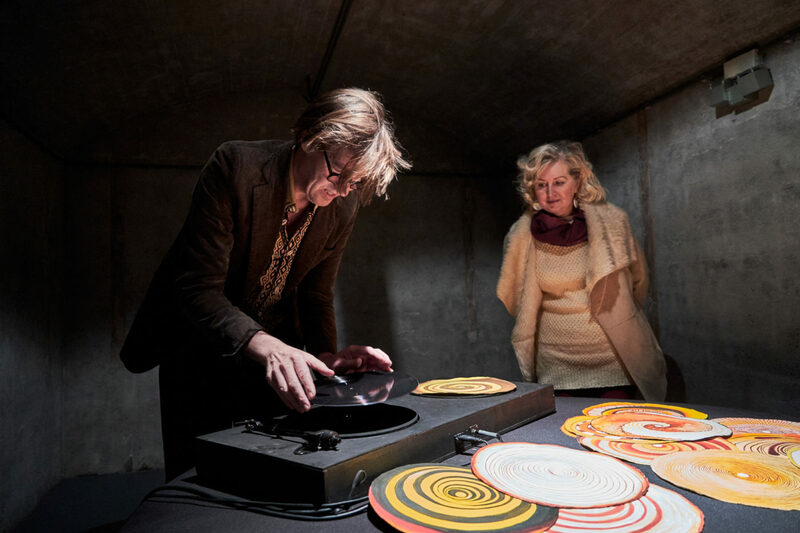 Finissage Charlott Weise & Serge Onnen, Kunstfort bij Vijfhuizen 2018. Photo: Simon Trel.